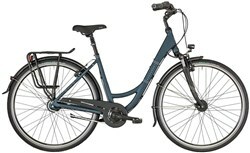 Bergamont bikes are built with heritage, attitude and passion. A German bike brand, from St. Pauli in Hamburg, Bergamont are honest, courageous, sincere and stand behind what they say and do. 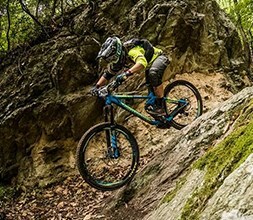 Bergamont’s love for all things cycling is boundless. 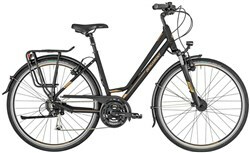 Bergamont bikes rejoice and suffer sling with their professional team riders in the same way that they admire the commuters who battle their way through the chaos of the urban jungle on a daily basis. 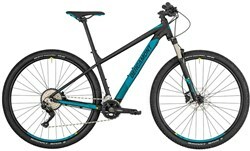 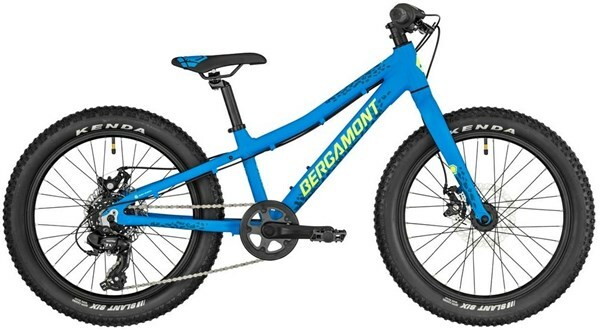 Bergamont road bikes are fast, efficient and practical while their mountain bikes are built to take on all types of terrain from downhill to cross-country. 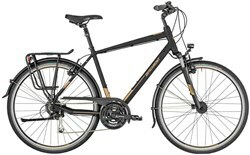 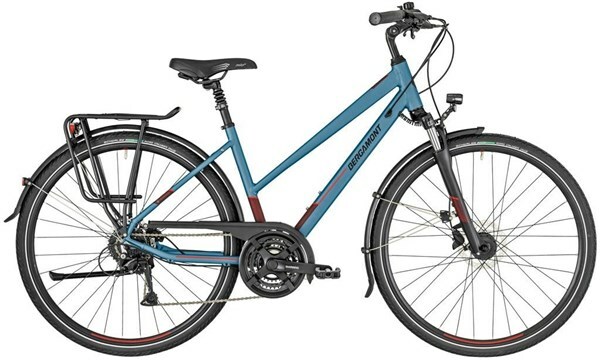 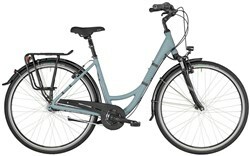 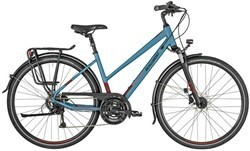 Bergamont hybrid bikes are ideal for urban commuting while their ebikes will help you to ride further with less effort. 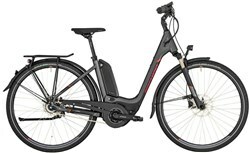 If you want to take your bike skills to the next level then take a look at Bergamont’s jump bikes.